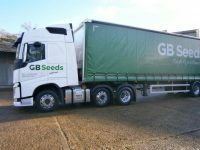 After a review of the GB Seeds business, a decision has been made to discontinue the manufacture and sale of bird feed at the end of February 2018, resulting in the closure of the plant at Ingham.  Gb Seeds would like to thank all its valued customers for the continued support over the years and wish them well in their quest for a new supply partnership in the future. GB Seeds will remain active in the production and supply of specialist crops, including maple peas, linseed and naked oats and will retain the Superioats brand. All outstanding crop contracts and buybacks will be honoured, along with all our supply commitments, which is an area we plan to focus on and grow in the future. Agrii will also continue to invest in developing new crop types to service the food industry, working with end users and supermarkets.  Adding value to our farmer customers remains a key part of Agrii’s vision !